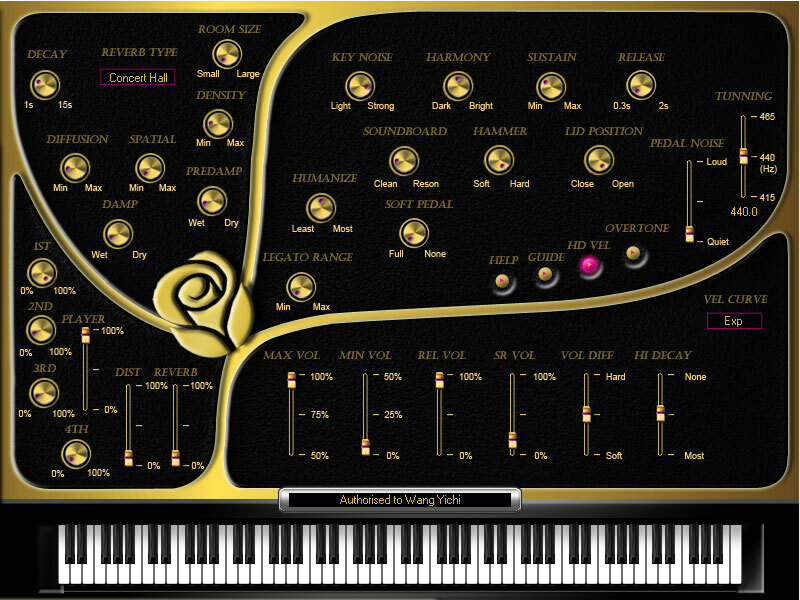 Sound Magic has updated its Rose Whisper Piano to v1.6. Announced improved CPU usage, 40% of CPU compared to Version 2.5. Fixes SR volume can not controlled by note velocity. Fixes the error in max range for some sliders. 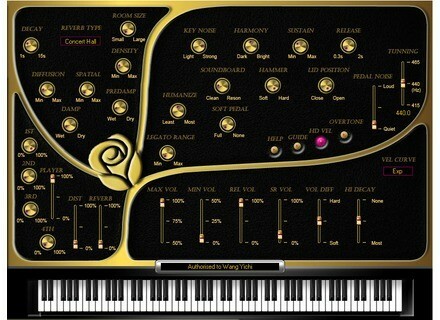 For more information, visit www.supremepiano.com/product/rose.htm. PreSonus Studio One Integrates Nimbit PreSonus announced it has acquired Nimbit and integrated its technology and services into Studio One Artist, Producer, and Professional. Ueberschall Reggaeton Ueberschall has announced the release of its new Reggaeton collection. Abeem Rack Performer 0.98-beta Abeem Live Technologies has updated Rack Performer to version 0.98-beta.